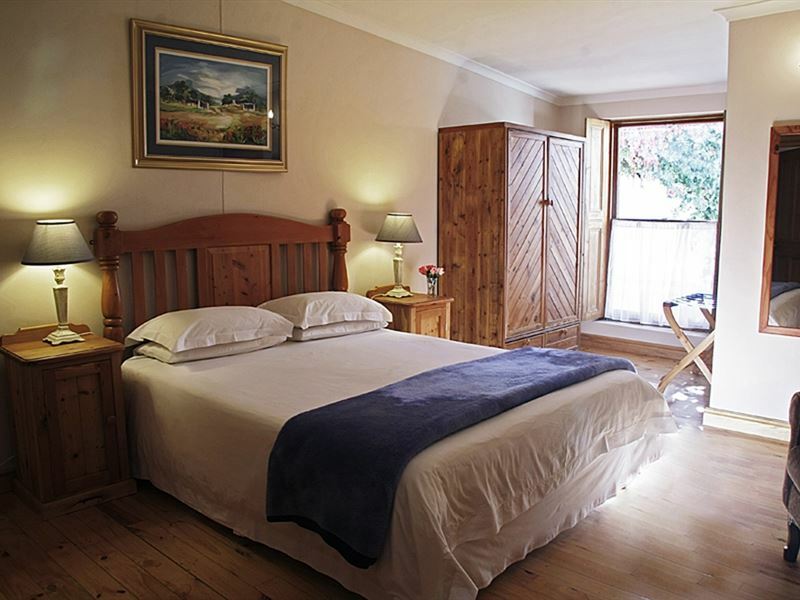 Avenues Guest Lodge is a lovingly restored turn of the century home set in the heart of Stellenbosch. 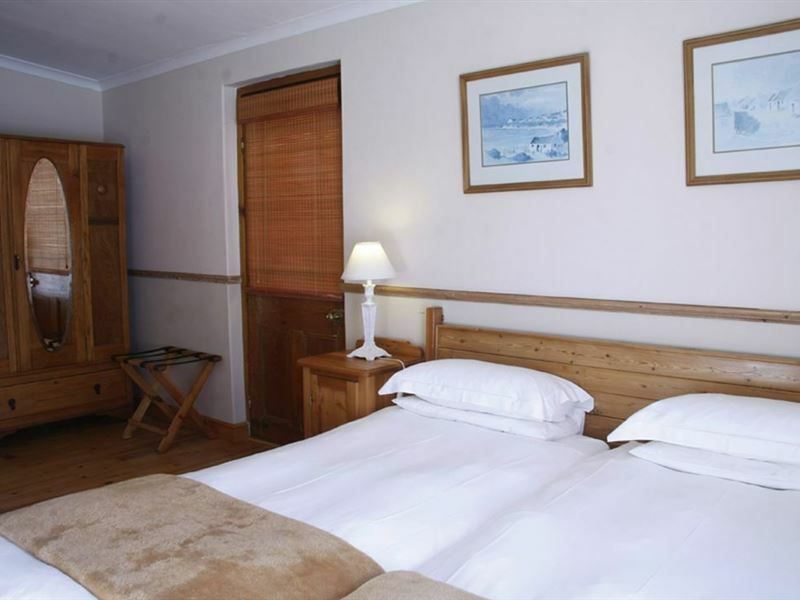 We offer eight double en-suite rooms, with a choice of twin, double or queen-size beds. Unwind with sundowners at the sparkling swimming pool or catch up on news or sport in the TV lounge. Explore this student village with its numerous museums, art galleries, curio shops, and historical buildings. 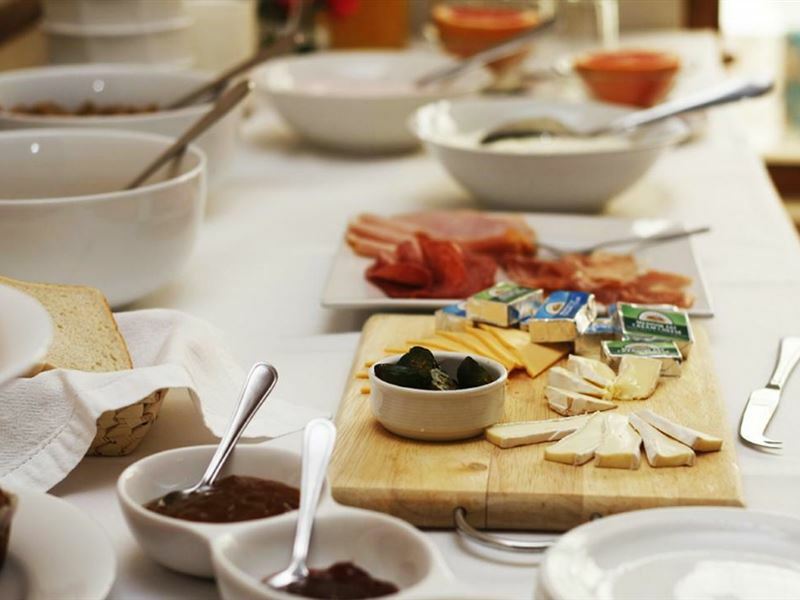 Sample the culinary delights of the region at various restaurants within walking distance, or visit one of the many renowned wineries for a wine tasting or cellar tour. Avenues is also located close to the University&apos;s sports facilities and numerous health centres. 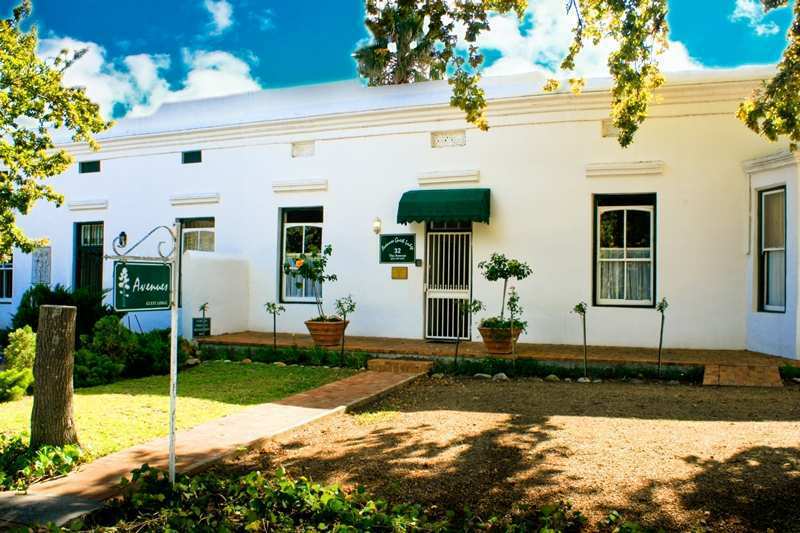 Stellenbosch is the ideal base from which to explore the nearby towns of Franschhoek, Gordon&apos;s Bay, Hermanus, and Paarl. Or take a day trip to towns like Tulbagh, Wellington, Ceres or Langebaan with a mouth-watering picnic basket and local wines to keep you company. 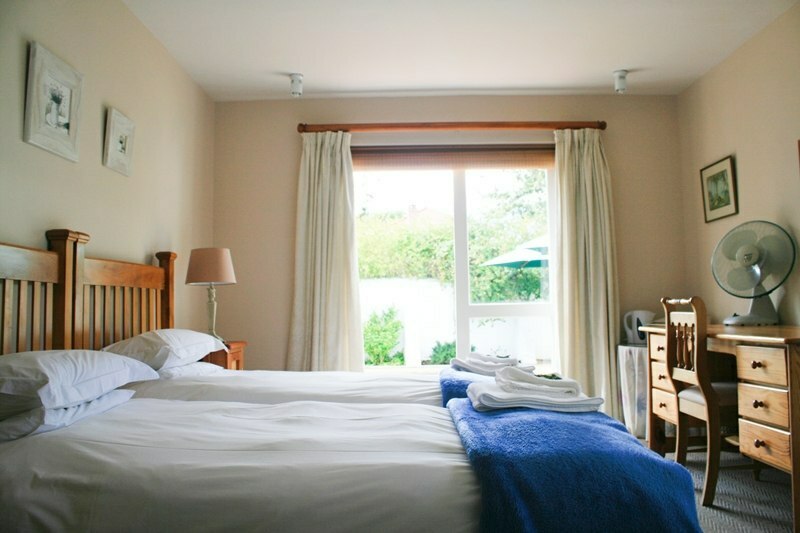 Nice and cosy bedrooms. Owner and staff are very nice and helpful for any questtions. Very friendly and comfortable stay. 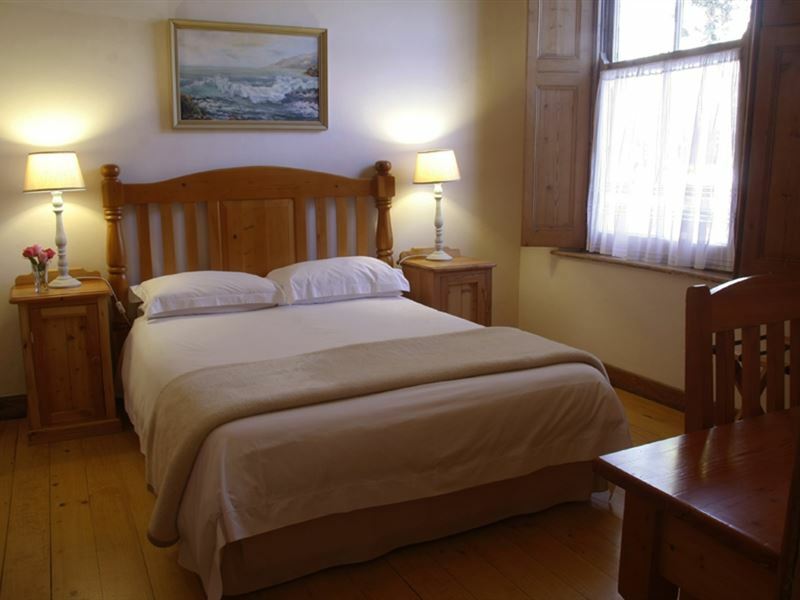 The staff were super nice and helpful, the place is very cozy and comfortble. Only good if you get the garden rooms, inside arround the breakfast area or on street side it there is to much noise. What a lovely guest house . Tastefully furnished, wonderful staff, comfortable rooms kept beautifully clean and a sumptuous breakfast..what more could you ask for. We had a fantastic time here. 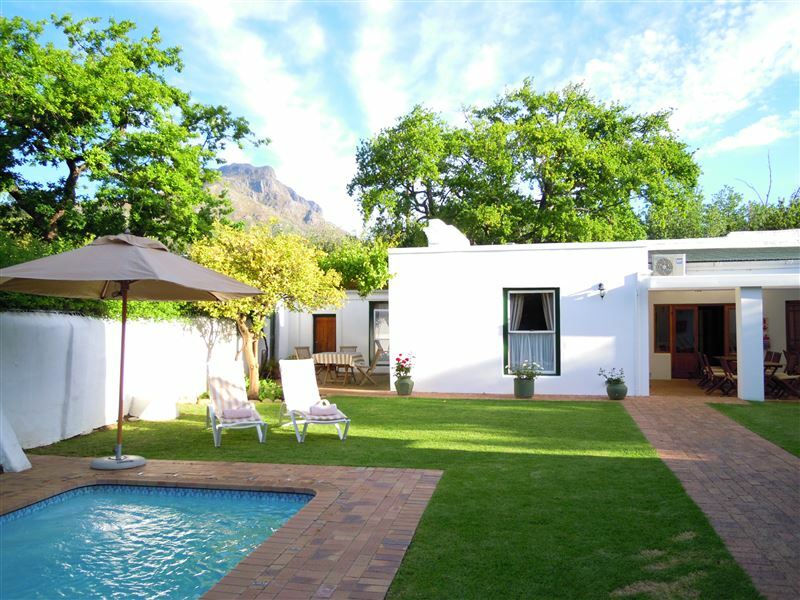 Location is good for Stellenbosch town and there is a pool and sun area. Room was spotlessly clean and breakfast lovely. Best thing about the place though was the lady who ran it. I know I&apos;m spelling it wrong but I think it is Mischa. She was so helpful and nice. 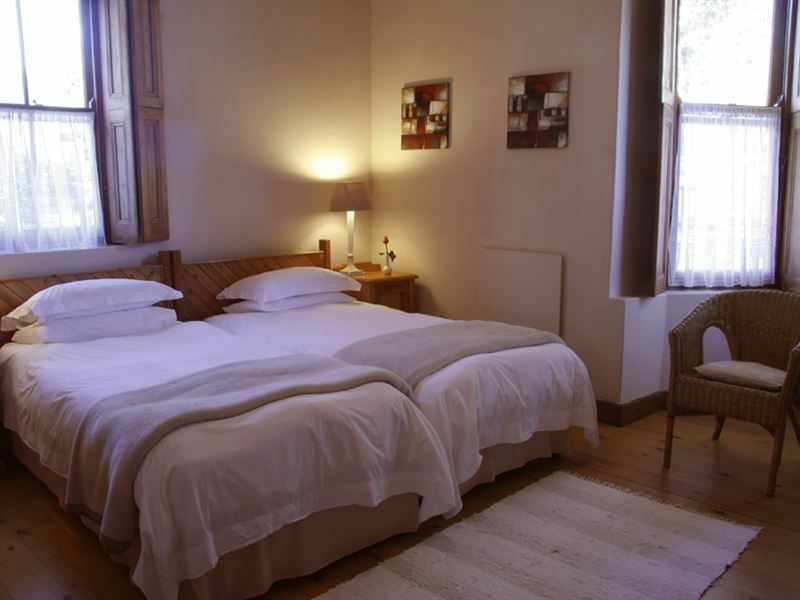 Nothing was any trouble and without her our stay in Stellenbosch would have been a completely different experience. I would definitely recommend. 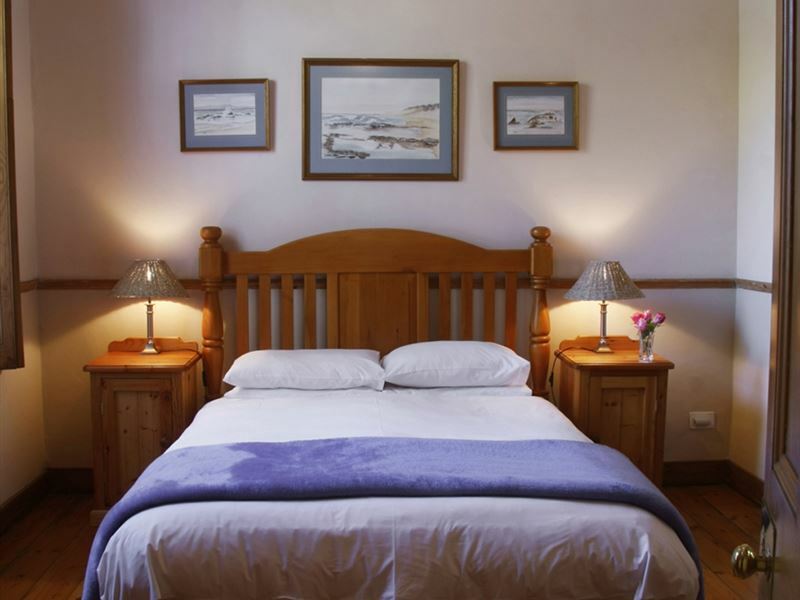 Request a quote from Avenues Guest Lodge at no obligation.